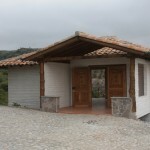 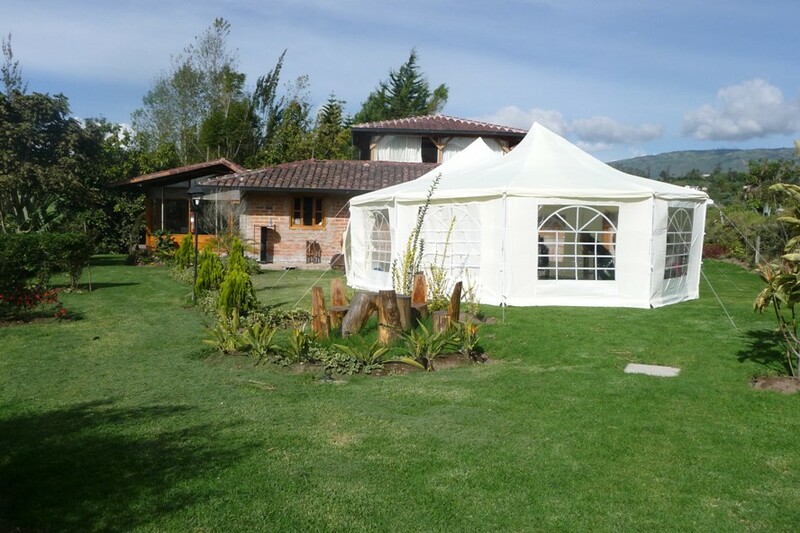 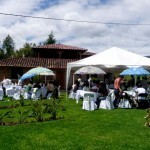 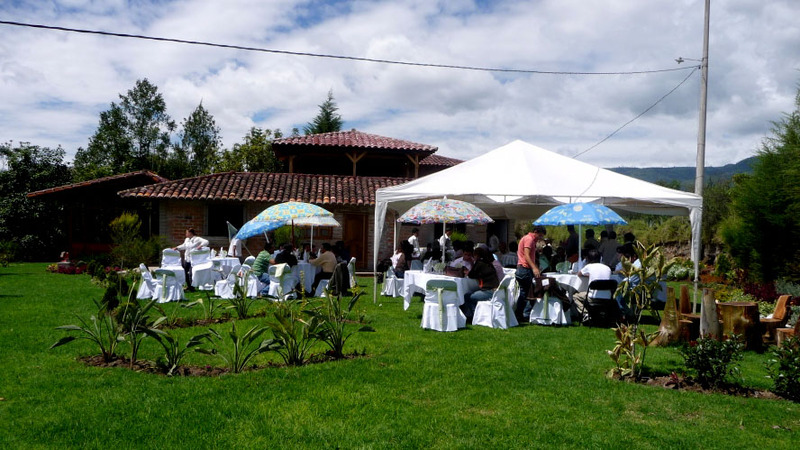 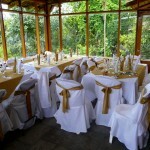 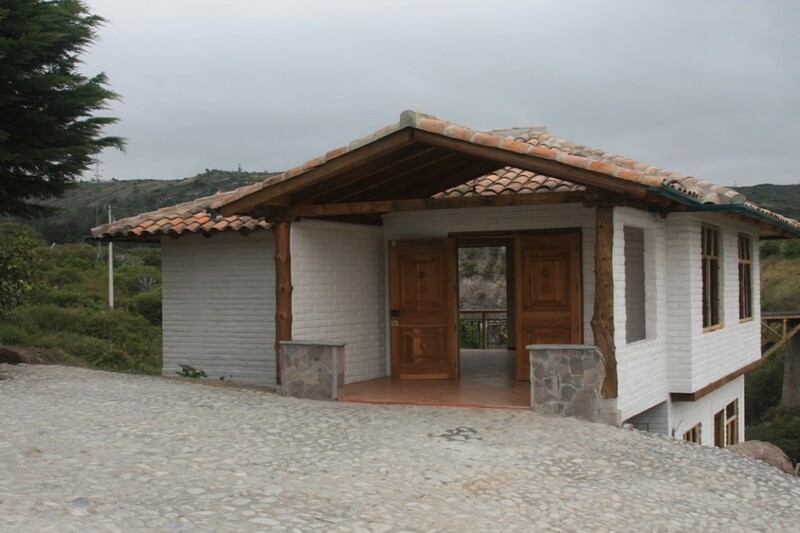 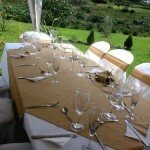 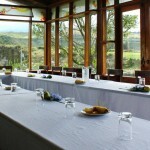 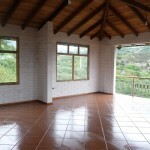 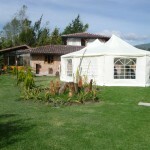 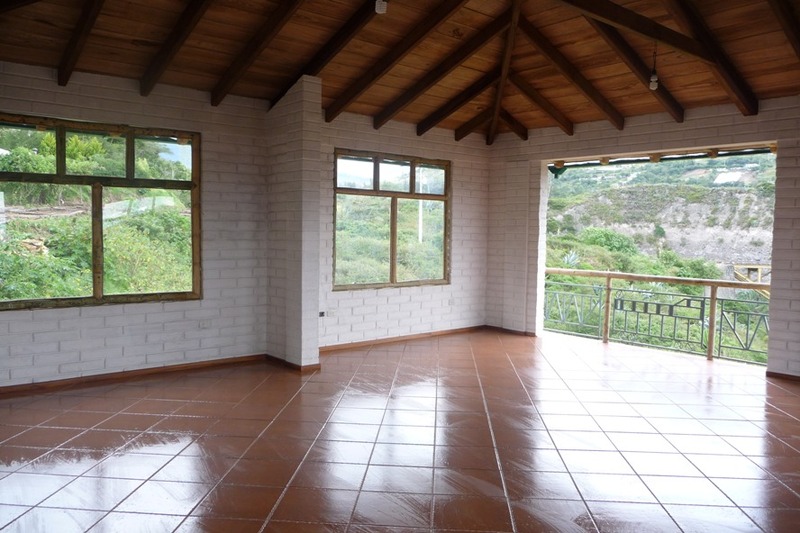 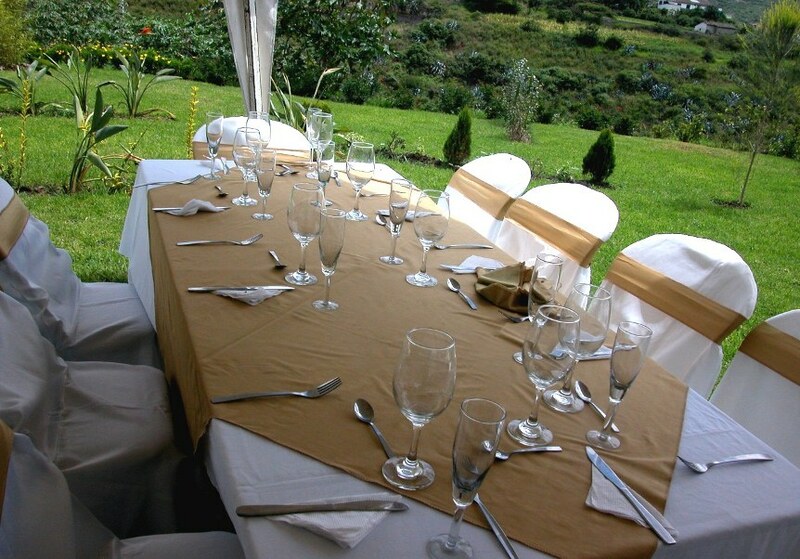 Hostería Cananvalle is an ideal spot for events such as workshops, retreats, wedding receptions, birthday parties, and other occasions. 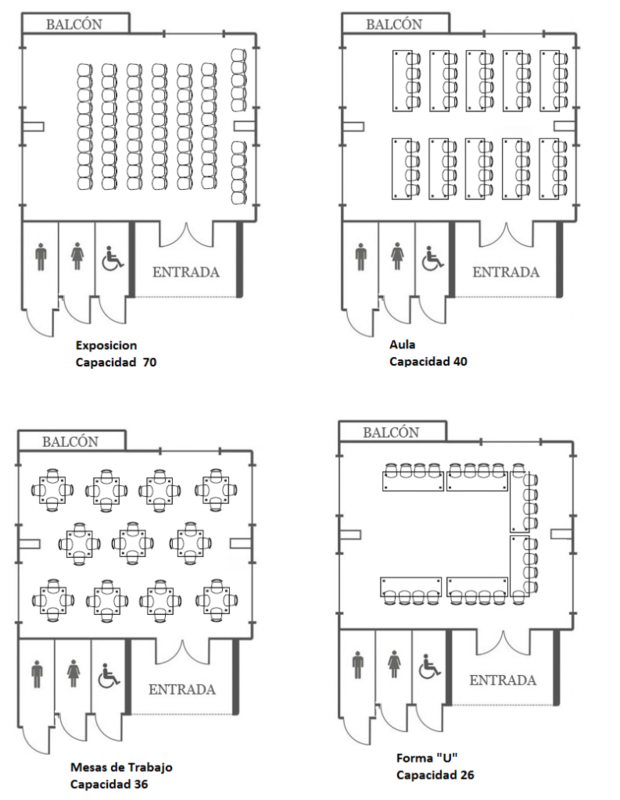 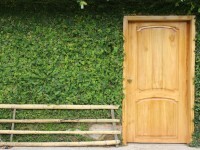 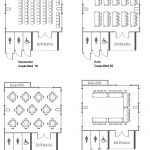 You can rent our conference room (maximum capacity 60 people), our tent (maximum 30 people), and / or breakout rooms that hold 10-15 people. 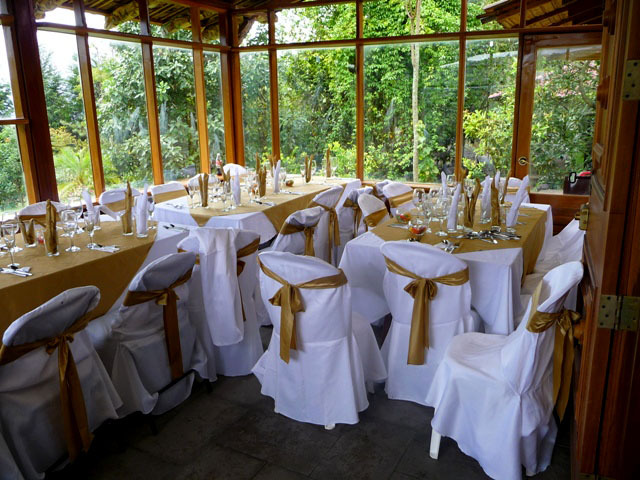 Whether you are looking for a yoga retreat facility, a workshop facility, or a wedding reception facility, we’ll be happy to work with you to make your event a success. 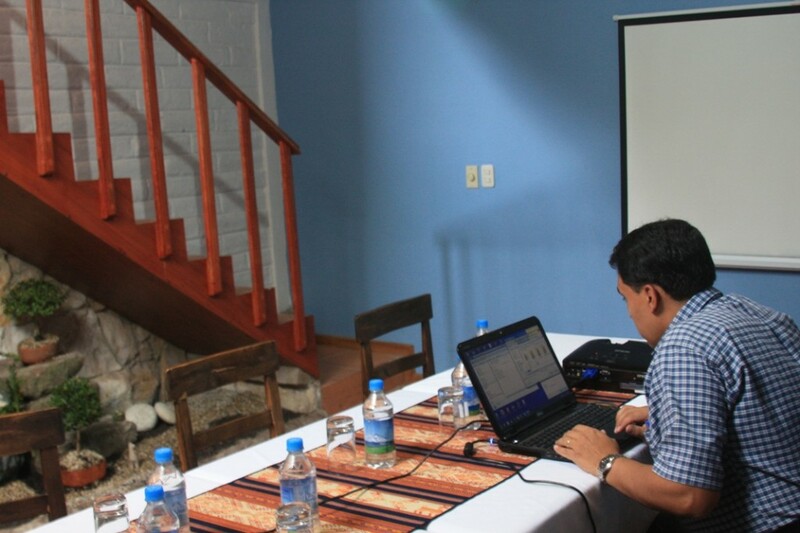 For workshops, we can provide the data display, screen and white boards.